There is nothing like live music to produce and enhance a desired atmosphere throughout your wedding day – a jazz trio for martini cocktail hour, a string quartet for a sit-down dinner, a funky horn band for the reception. Here are seven reasons that live music will elevate your nuptial celebrations. The right live music sets the mood for the entire event. Live music can provide the primary activity for the event – dancing and singing! Music contributes background ambience in the space even if it is not the primary focus. The band and stage creates a gathering place for guests or a focal point for the event. Live musicians will engage the audience and interact with your guests. 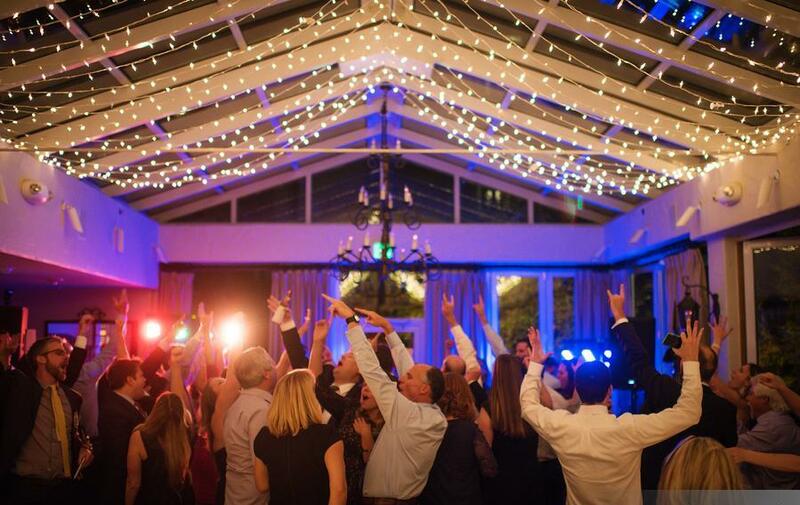 The energy of the band will get your guests moving, enjoying themselves and having fun! Live music invokes strong feelings and strong memories. The right music will result in a memorable event that you and your guests will remember for a lifetime. Contact us to learn more about live music at your wedding.